Seven Mile Beach Condos: Most Awarded Destination! The critics and industry experts also recognize both the beach itself and the luxury properties that dot her shoreline as some of the best the Caribbean, if not the world, has to offer. It is not surprising, then, that year after year, 7 Mile Beach and her properties rake in the accolades. 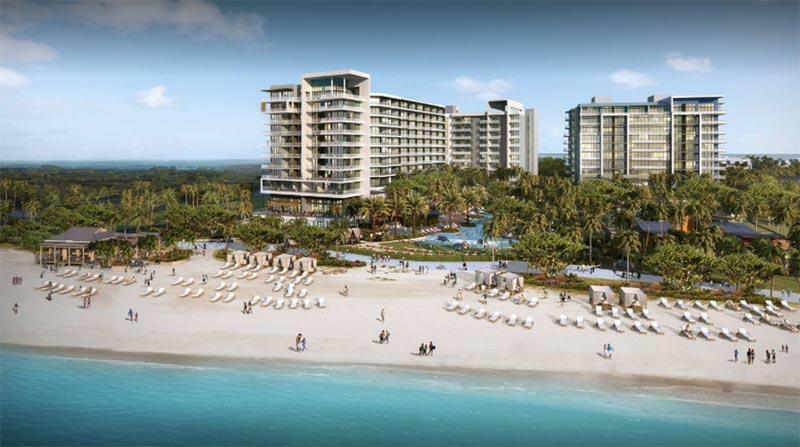 The all new and state-of-the-art Kimpton Seafire Resort + Spa has been awarded the American Automobile Association’s Five Diamond Rating in 2017. This illustrious accolade is the highest possible rating from the old and well-respected travel authority. This comes shortly after the same property, just the year prior, wasawarded the “Development of the Year Award” by The Caribbean Hotel and Resort Investment Summit. This is truly one of the most sought-after awards by the Caribbean hotel and tourism investment community. This honor recognizes the most outstanding hospitality development built, redeveloped or repositioned within the past voting year. Leaders in the hospitality industry and the investment community review all nominated properties and judiciously selected the best project. The criteria for this award includehow innovated the property is, the magnitude of the construction and the economic impact of the project to its home region. Sustainability is also an important part of the judging. The Kimpton Seafire was a substantial USD $309 Million Dollar investment during its construction and employedover 800 people during the height of construction. The hotel currently employs more than 360 people. The Ritz-Carlton Grand Cayman has also been garnering its fair share of international accolades for its 7 Mile Beach location. The luxury property recently received its 4th AAA Five Diamond award in a row and the staff could not have been happier. The Ritz-Carlton Grand Cayman is among nearly ninety hotels and resorts in North America and the Caribbean to have earned the coveted Five Diamond distinction. This is the highest AAA rating as mentioned above. Additionally, The Ritz-Carlton, Grand Cayman’s restaurant Blue by Eric Ripert holds the AAA Five Diamond restaurant distinction in the Caribbean – indeed no small feat in its own right. The Ritz Carlton Seven Mile Beach locationhas also won the Forbes Four Star awards both for the resort and the spa. It has been listed among the top five hotels in the Caribbean by US News & World Report, which also has in the past named the property the number one resort in the Cayman Islands. The headlines just keep coming. Our gorgeous Seven Mile Beach has been tapped as the winner in the 2017 TripAdvisor Travelers’ Choice awards in the “beaches” category. 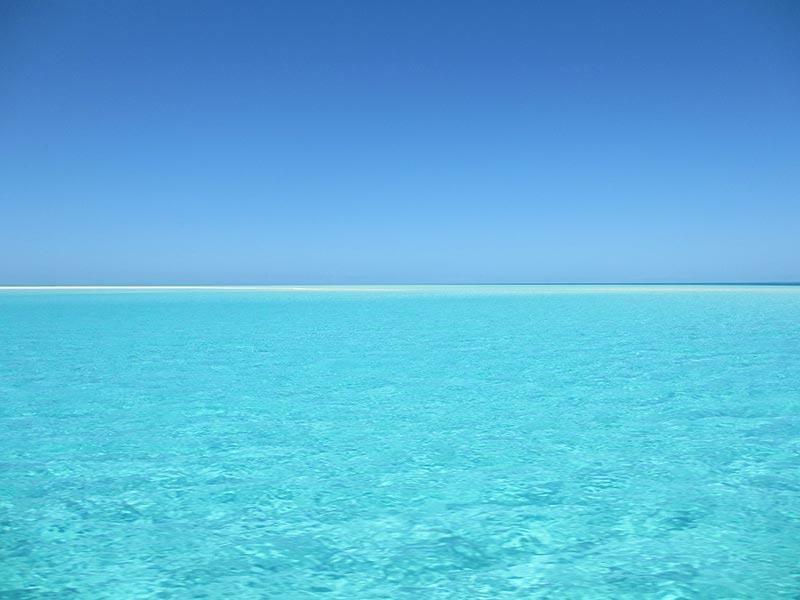 Seven Mile Beach was ranked fourth in the Caribbean and 12th out of 25 in the world for the year. The Cayman Islands Director of Tourism Ms. Rosa Harris said of the award: “It brings us tremendous pride to once again see Seven Mile Beach so highly regarded by the esteemed TripAdvisor community, capturing thehearts of travellers worldwide [and] to have our iconic Seven Mile Beach climb this world ranking year after year serves as testament to the sophistication and evolution of our guest offering, further positioning the Cayman Islands as a world-class vacation destination.” It’s no doubt that Seven Mile Beach is a truly special place. Any visitor could attest to this. 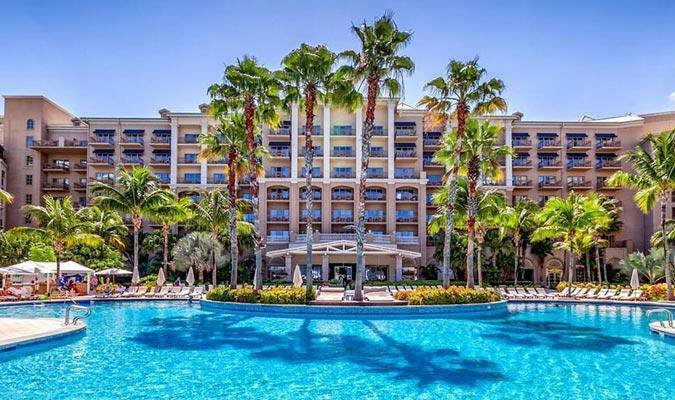 White sand, crystal clear blue waters that shimmer and gleam in the sunshine and properties that consistently rank in the top tiers of respected judging based on accommodations, service and amenities. Unsurprisingly, Seven Mile Beach has been highly awarded and will likely continue this trend as the years pass by.